Company has announced $2.9 billion cut in expenses, faces “difficult year." Foxconn. Photo by Chuck Quirmbach/WPR. 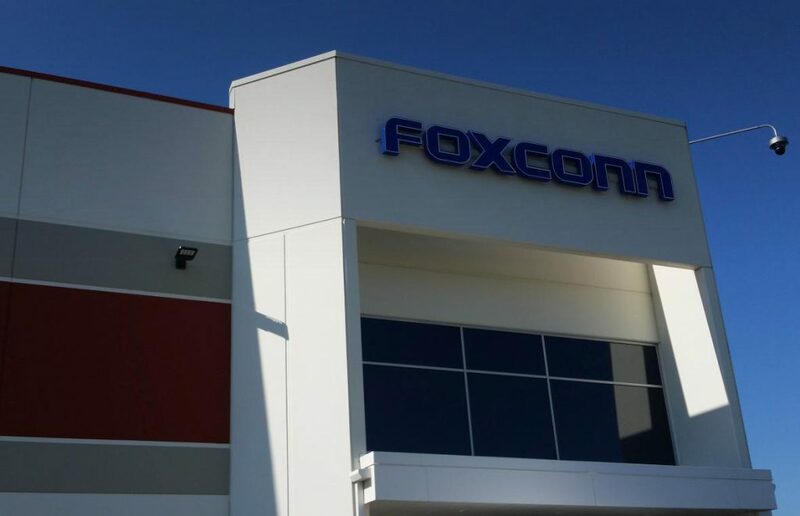 Gov.-elect Tony Evers says he does not believe Foxconn’s plans to cut costs in 2019 will affect the company’s project in Wisconsin. Last week, Foxconn posted a weaker-than-expected rise in quarterly profits. During his campaign for governor, Evers was critical of the deal Gov. Scott Walker negotiated with Foxconn, and during an interview with Wisconsin Public Television, he said he remains concerned about the cost of the project. But Evers also said he did not think the reported cuts by Foxconn would change its plans for Wisconsin. Evers said he has begun conversations with people who represent Foxconn so he knows exactly what the company’s plans are moving forward. Foxconn could receive up to nearly $3 billion from state government depending on the size of the plant it builds in southeast Wisconsin and the number of people it hires. When all state and local payments are combined, the cost of the project could hit almost $4.5 billion. The full interview with Evers airs Friday at 7:30 p.m. on Wisconsin Public Television. 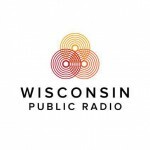 Evers: Foxconn’s Wisconsin Plans Likely The Same, Despite Expense Cuts was originally published by Wisconsin Public Radio.